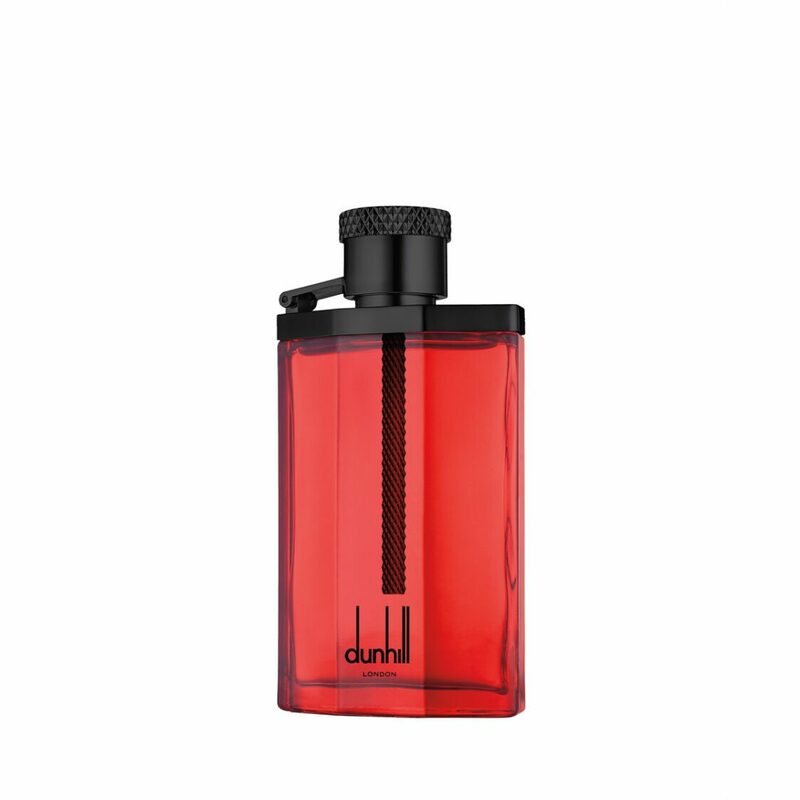 Desire Extreme by Alfred Dunhill is a Leather fragrance for men. This is a new fragrance. Desire Extreme was launched in 2017. Top notes are bergamot, blood orange and saffron; middle notes are clary sage and cypress; base notes are leather, patchouli, vetiver and amber.